During Stockholm Design Week, Ariake and My Residence invite you to The Fenix Palace, an exhibition set in a former entertainment palace in central Stockholm. Mixing contemporary Japanese handcraft, hand picked artisans, producers, and an original Swedish interior dating back to 1912, The Fenix Palace is a celebration of good collaborations in an unusual setting. 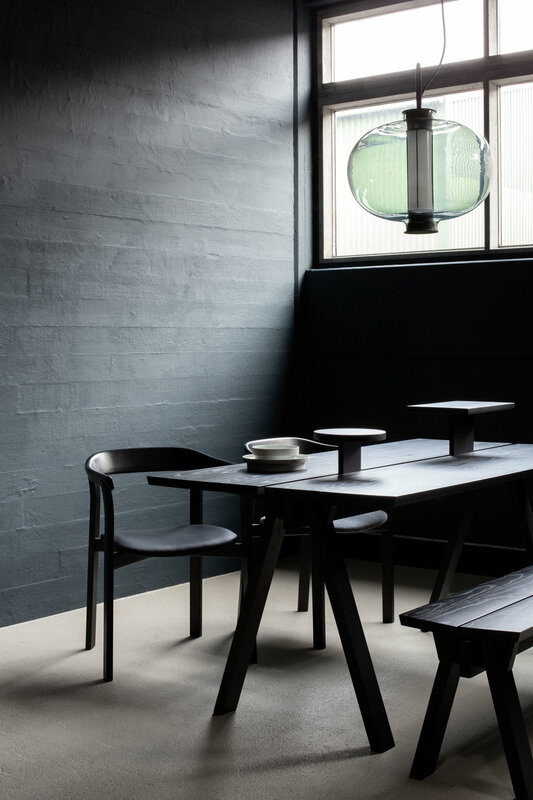 The Ariake collection includes new pieces by Norm Architects, Keiji Ashizawa, Staffan Holm and Anderssen & Voll. The exhibition is a collaboration with Turn handles, Origin, Wästberg, Nedre Foss, Faina collection and a selection of designers and producers. Curation by Hanna Nova Beatrice, styling by Annaleena Leino.